Had some time today to mess around and practice. 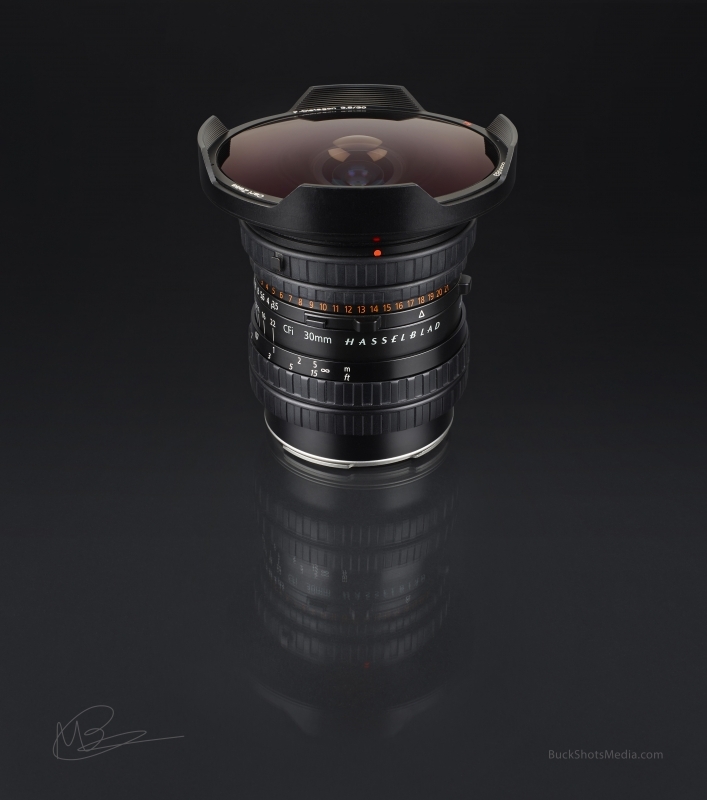 I've always wanted to try and create one of those real sleak/high end looking lens/product shots. Happy.